Cascadia, the Cascadia Association Football Federation and the 2018 CONIFA World Cup got a great mention in the New Yorker in their recent article "The World Cup for Forgotten Nations" by Alan Burdick. 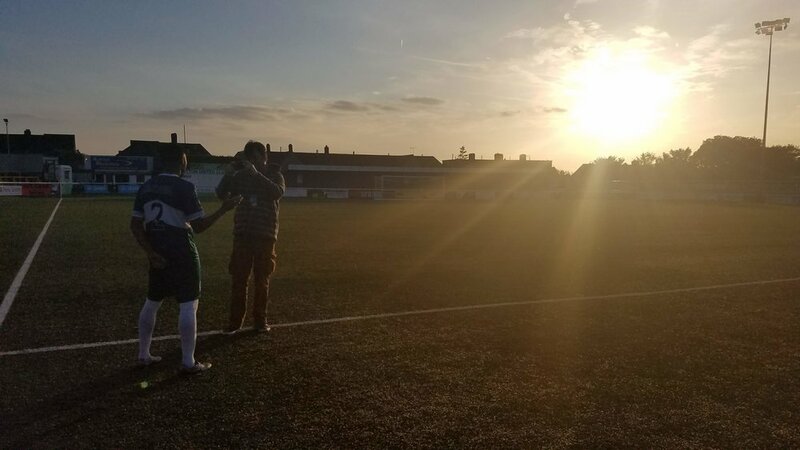 In the article, they discuss the background and history of CONIFA, as well as the teams making up the tournament, interviewing CAFF president Aaron Johnson. Cascadia Association Football Federation is fielding a world premiere team for the 2018 CONIFA World Cup. #PORvSEA starts in 90 min! Are you going in your new CAFF shirt? Send us a photo of how you support!